I've always been fascinated by the designs of the tattoos of the Maori, their intricate details and beauty are a sight to behold. The urge to decorate and adorn our bodies is human nature but for some cultures their body art is more than just a decoration and for the Maori their Mokos (as the Maori Tattoo Designs are known) hold powerful meanings. Maori tattoo designs which are among the most distinctive tattoos in modern society have their origins in the ancient tradition of body art practiced by the Maori people of New Zealand. The main distinguishing factor of Maori tattoo designs is that they are based on the spiral and are curvilinear as opposed to the straight-line geometrical designs of other Polynesian tattoos. References to Maori tattoo designs were recorded as far back as the 1800s in the journals of Europeans who settled in New Zealand. 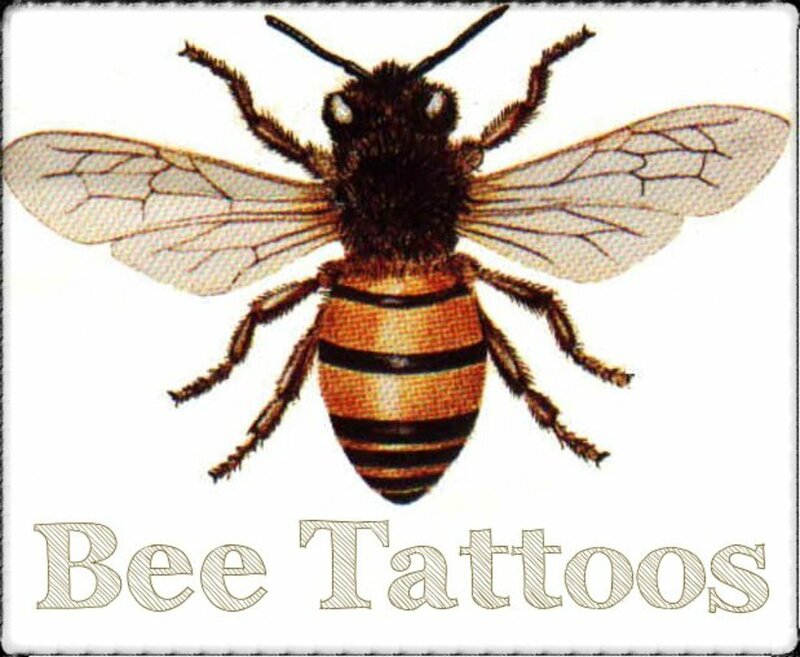 During these times the tattoos were not only for decorative purposes but more to portray the legal identity of the individual. 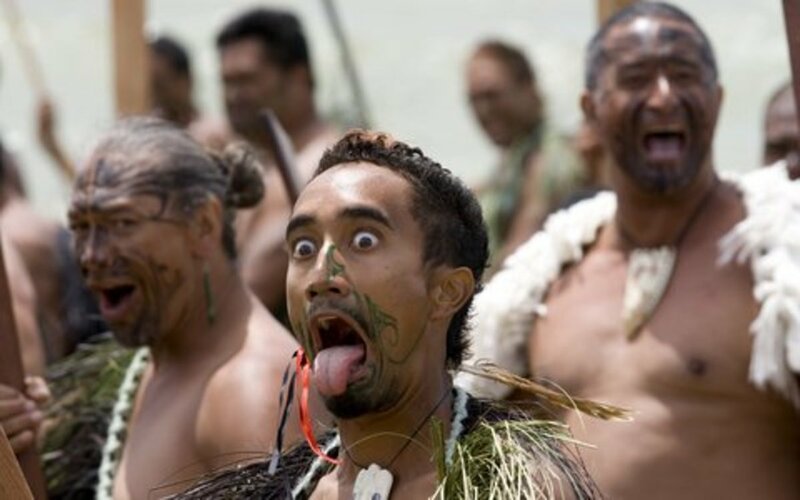 As the Maori were illiterate, they used to draw the entire facial design when they signed legal documents. This meant that each of the Maori tattoo designs had to be unique as they were in effect the only way that the Maori could write their name. For the Maori, these tattoos symbolize spiritual rituals related to specific events in a person's life. The Maori men were only allowed to receive their first tattoo upon reaching adolescence. (In the photograph of Maori Warriors above the younger man has only his first tattoo whereas the older warrior has his entire face tattooed.) Only significant events that called for celebration would be rewarded any further additions to the original moko. Before receiving a Maori tattoo, the person would have to fast. The entire lwi would be present at the ceremony itself, and this would be celebrated with music and dancing. The only men who were not tattooed were commoners and slaves. All tribesmen had at least a face tattoo, and many had tattoos on other parts of their bodies as well. The men believed that the moko made them both attractive to women and fierce warriors. Women Maori were also tattooed but invariably only outlining and coloring of their lips and a few lines or spirals on their chins, cheeks or foreheads. Maori tattoo designs are meant to enhance the facial features and expressions of the individual and therefore follow the natural contours of the face or body. Tattoo designs for the legs and buttocks are similar to the face tattoos except that the curves and spirals are more distinct and bolder than the face tattoos. The Maori tattoo designs traditionally followed set rules that often had unique variations depending on the location of the individuals. The variations were mainly due to the cultural complexities of the many lwi and clans native to New Zealand. Although the rules governing Maori tattoo designs were well known and practiced the designs remained specific to individuals, families, clans, and tribes. The Maori people ceased using full facial moko tattoos by the end of the 1800s, but the practice of tattooing of other parts of the body was continued by the native people. The revival of tattooing in New Zealand during the past few decades is so heavily influenced by the Maori moko past that it is now recognized as a genre on its own. The use of bold lines combined with the repetition of specific design motifs distinguishes Maori tattoo designs. What makes Moko so unique is the fact that not only were the faces tattooed but the skin was cut to make parallel ridges and grooved scars. Ta Moko is the art of facial decoration and was performed by a tohangu ta moko (tattoo specialists) who were usually men. 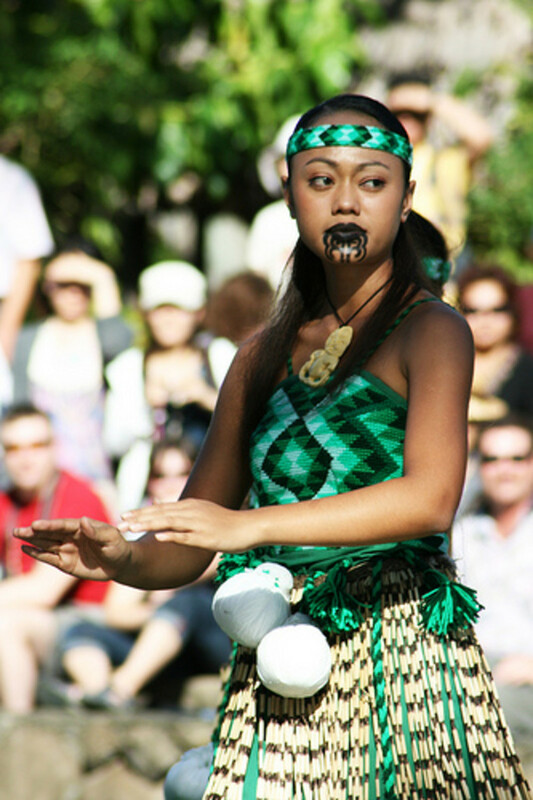 Ta Moko was traditionally performed using various chisel-shaped instruments made from Albatross bone, shell or metal. These "chisels" were dipped in ink, (made of burned wood for facial tattoos) and then struck with a mallet. This had to be done with a reasonable amount of force to ensure that the scarred ridges and grooves would be made, an integral part of the moko. Despite the fact that this caused intense pain and excessive bleeding the Maori men had been taught that it was indignant to flinch or make a sound during the entire process. Judging from the comment by Mana Maori in response to this article, it seems that the Maori have a high pain threshold as some deny that the tattooing was intensely painful. There are two different type of moko patterns one where the lines of the pattern are pigmented, and the other where the background is pigmented or darkened and the lines of the pattern in clear skin then contrast with the pigmented skin. 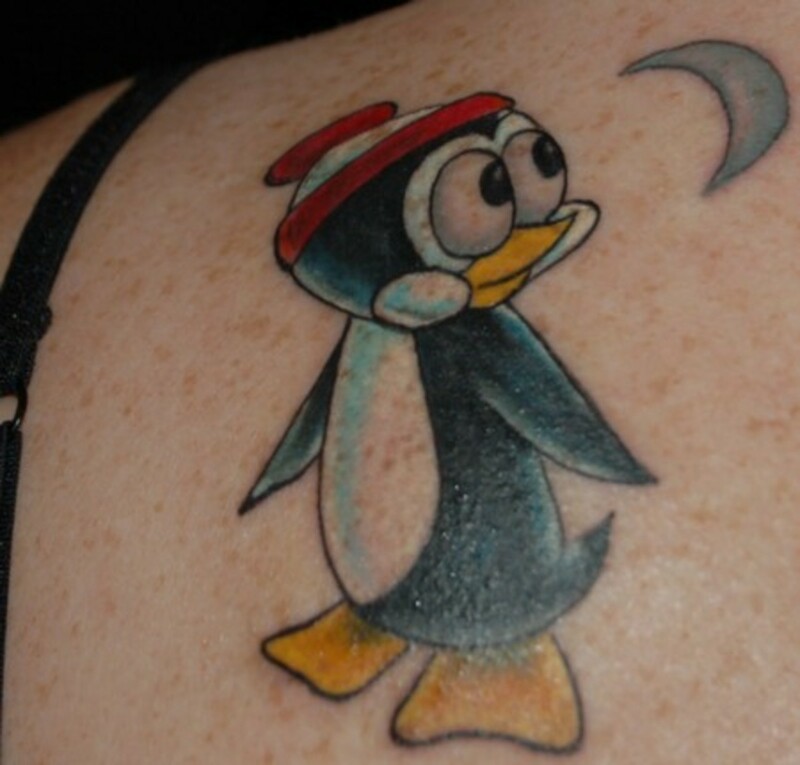 This type of tattoo is known as the puhoro. I read a slogan somewhere that said:: "Think before you Ink." 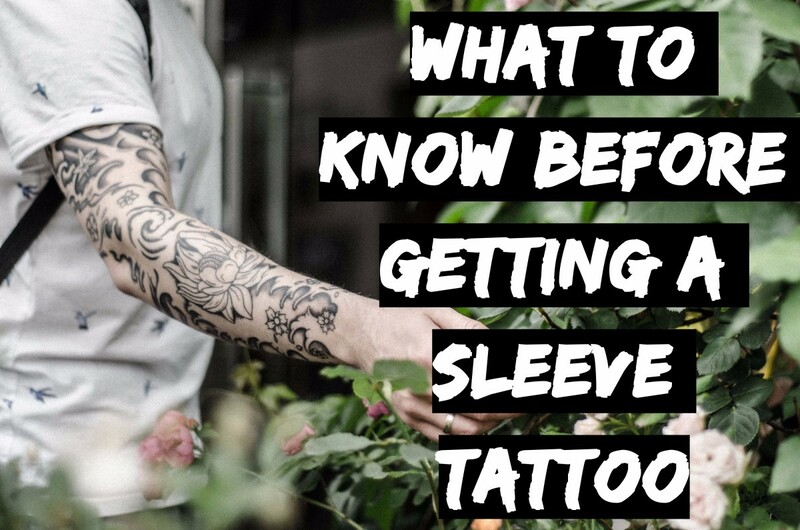 This is particularly applicable to Maori Tattoo designs, and one should study the Maori culture before deciding on any particular Maori tattoo. The original beauty of the Maori tattoos are not always evident in the newer adapted Maori Tattoo designs. 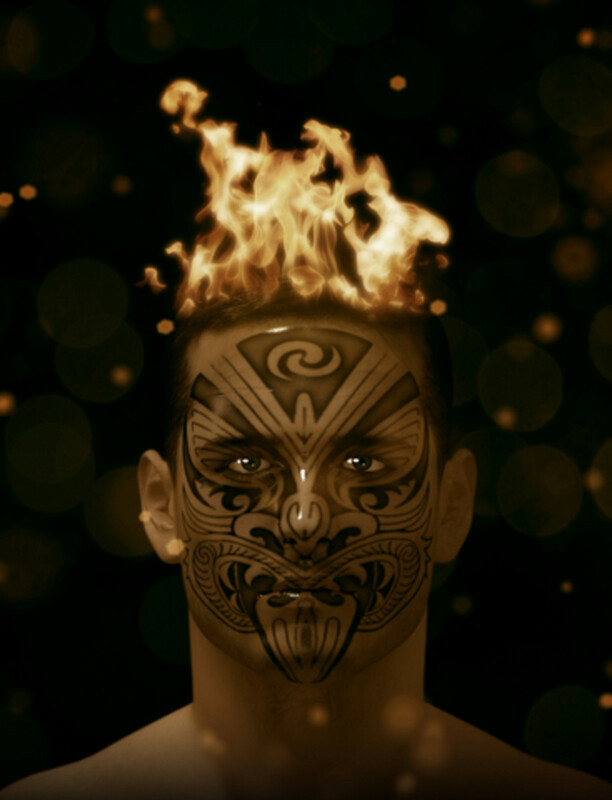 The Maoris chose designs that best suited the contours of the individual's facial features something that the modern tattoo artist sometimes fails to do. Many people select a design based purely on the aesthetic value of the design disregarding their unique contours of their face. If you wish to honor and respect the tribal cultures behind these exquisitely designed tattoos, then you should at least take the time to research the lives and art behind these tattoos. Once you understand their culture select a design that you can relate to and understand. No-one should consider getting a Maori facial tattoo without truly understanding the origin and history of the design. The real art of the Maori tattoo designs is the actual art of tattooing, and only an experienced tattoo artist should be used to ensure that the end result is of the highest quality. Remember that whatever you allow someone to place on your skin will from now on be your face you present to the world. Modern Maori tattoo designs are more commonly placed on the body and not on the face as was the tradition of the Maori tribes. The arms and legs are now adorned with the long spiral designs that were originally placed near the ear and cheeks. Many people prefer not to use exact replicas of the original Maori designs as a sign of respect for the Maori culture. The tendency is to use designs inspired and influenced by the Maori art, but instead of using graceful rounded spirals people select to use a square variation of the spiral and bring clouds, waves, fire or wind into their Maori tattoo designs. 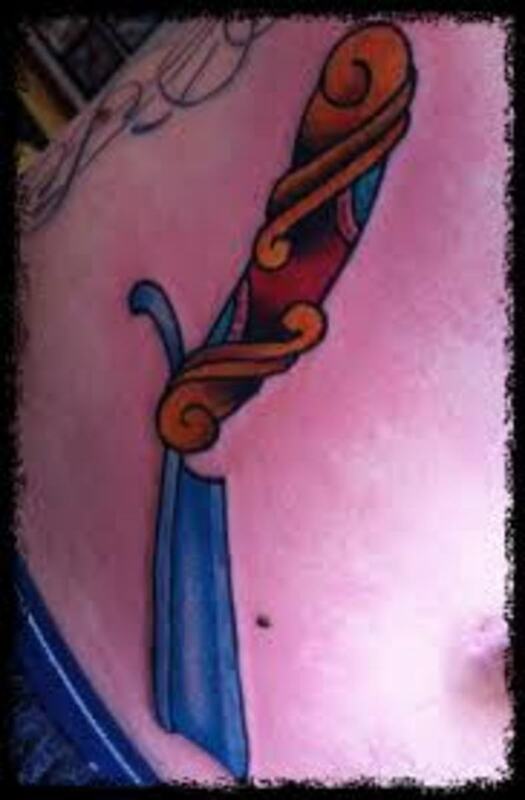 Modern Maori tattoo designs are generally more colorful and often include red, blue, orange or yellow if the design lends itself to multi-coloring. An excellent documentary by Don Stafford, well known New Zealand historian documenting the Maori traditions. This DVD has unique footage of Maori traditions including the War Dance (the Haka)., Powhiri (Traditional Marae Welcome) plus songs and dance, making this video a timeless record. This documentary will take you thousands of years back to the coming of the Maori. You will be able to see the progress of the Maori through the ages and the struggles they encounter in developing the land and the unfolding of their unique isolated culture. I am a woman, 34 years of age. I have had my forehead tattooed six yers ago. I love it. If a Maori woman is considered beautiful with her tattooed face, why not a western woman? I like tat there is a trend to tattoo faces among modern women. It can be very attractive and sexually enticing. 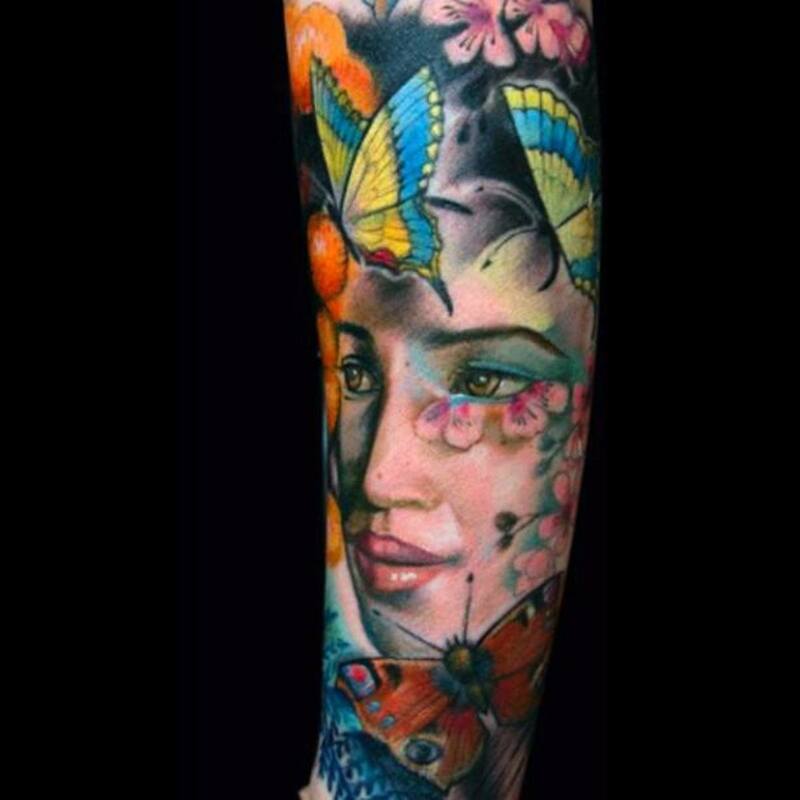 My boyfriend loves it and we are planning more tattooing of my face. Of course I feel some reluctance, but I'm sure I will go through with it in the near future. Let's have some positive comments. 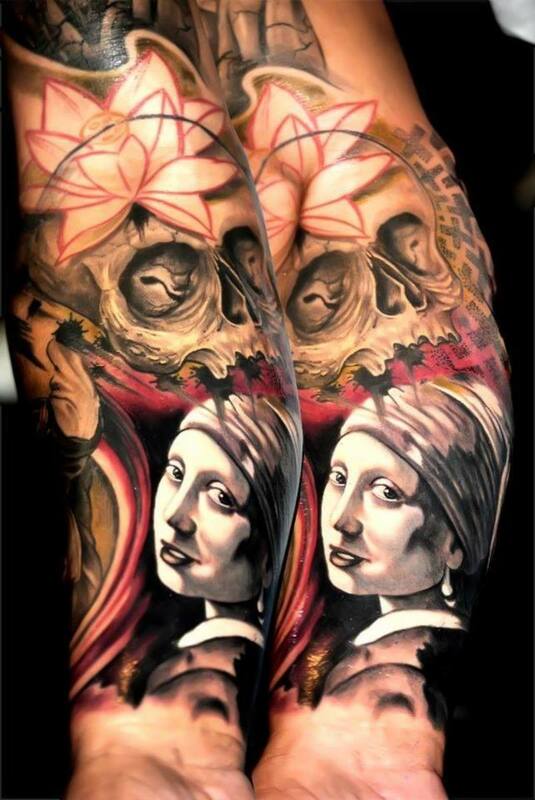 Viva the tattooed woman !! That is your own opinion Lee. I however disagree with you. I can not see how getting a Maori tattoo can be classified as disrespectful. Passing snide remarks or laughing at Maori people because of the ir Maori tattoos because you have no knowledge or understanding of the Maori tatto - that is disrespectful. If your heritage is not Maori, do not get a Maori tattoo. It is disrespectful in every way even if its not meant to be. A journey into a subject I found to be fascinating! Kudos to you for your excellent work. I enjoyed it immensely. Thank you for your positive feedback Eaglekiwi. The fact that you are part Maori makes your positive feedback on my hub extra special! Great hub and being part Maori I relished the memories and enjoyed the pics on this hub! I applaud the respect shown to poster Mana Maori on the facts he highlighted too. 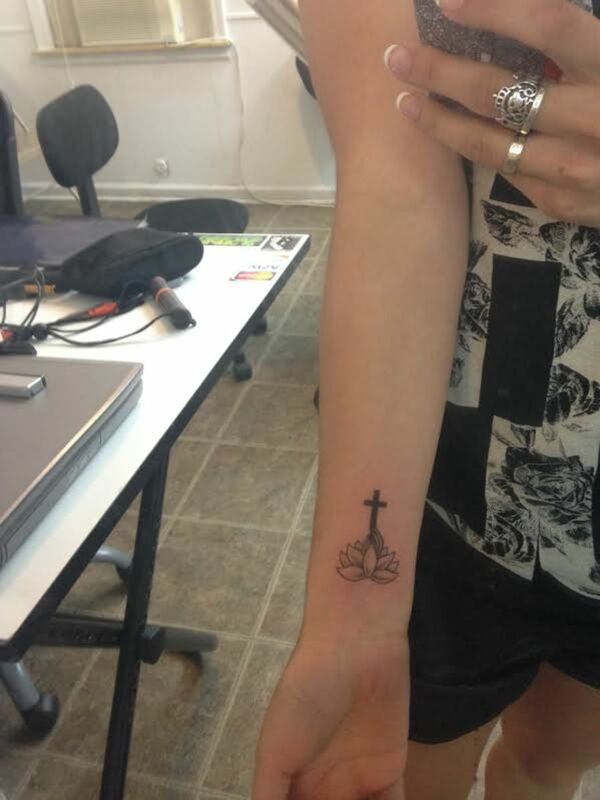 Now to choose my tattoo.My niece has a nice one on the side of her leg.It looks very stylish. Maybe. i appreciate the art however not on my face... nice hub! This is awesome, I learnt so much about the Maori tattoo designs and their significance. Very interesting hub and very well researched and written. Thanks for dropping by Elayne. Different cultures can teach us a lot about mankind and very often about ourselves! I live in Hawaii and we have many Maori people here also. 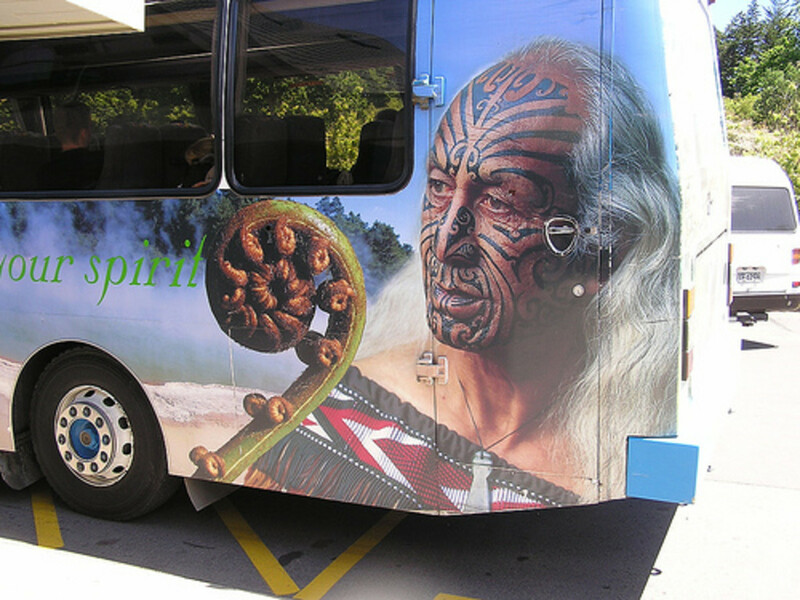 I have also been to New Zealand and enjoy the Maori culture. Thanks for an interesting hub. Thank you for your comment and insight into Maori tradition. All information written in this hub was properly researched and is in no way meant to belittle the Maori people. I have removed all references to Maoris and replaced it with "Maori" For the sake of all readers not familiar to the NZ reference to lwi as opposed to tribes I have not removed all references to "tribes". As the information in the hub is not based on my personal perception but rather on information gathered from people who have studied the Maori I have not removed statements that you are in disagreement with but suggest that my readers refer to your comment for additional insight and other opinions. Thank you very much for enlightening both myself and my readers. While I can see from your article that you are trying to be culturally sensitive, unfortunately you are helping to perpetuate myths about our culture as well as belittle it ie: "As the Maoris were illiterate..."
but as it says on www.maori.org.nz (which is actually written by Maori who know their culture) in the whakairo section: "Although Maori did not develop an alphabet type of reading and writing until after the white man came, they had a highly developed reading and writing style..."
"This type of tattoo is known as the puhoro..." Puhoro is a specific design with its own symbolism and significance. Also, there is no s in Maori so there is no such word as Maoris - and most people in NZ know that regardless of weather or not they are Maori or Pakeha. Even the mainstream media do not really use Maori with the s, and if they do there is always an uproar. Please remove the s from Maori and change the offensive tribe to Iwi and as for tribesman, person maybe? I have never heard the term tribesman used to refer to us! Here in Alaska it's illegal to tattoo your face, I believe that it is because it's our native tradition to do so. My Auka told me how to choose my tattoos for when it does become legal again. Very interesting tattoo hub, I learnt loads. Your hard work is much appreciated. Glad you enjoyed reading. I feel to each his own but am glad that face art is not part of my culture. 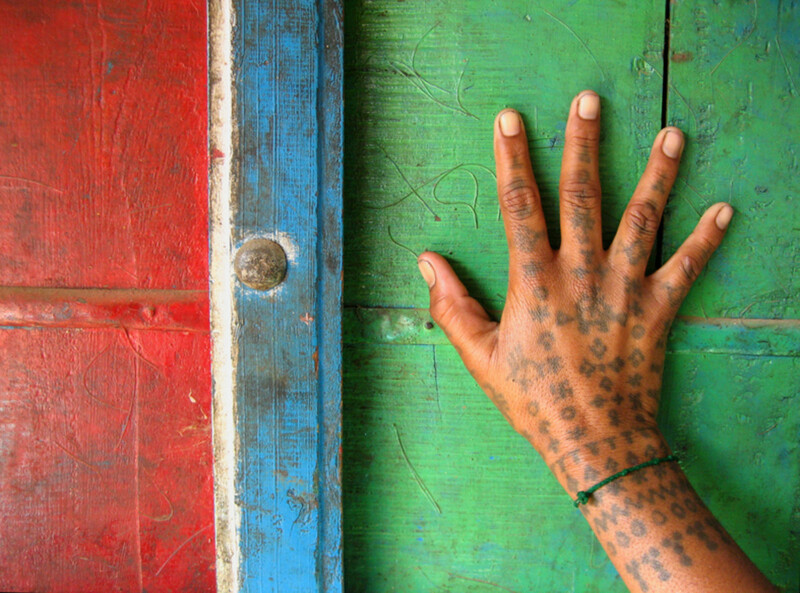 I just love checking out different styles and cultures body art. Personally I draw the line at facial art, but where it is more subtle I think it can look good (as opposed to complete facial coverage). It was interesting to research - I think the research is what I always enjoy most! This hub is wonderfully well-researched and cautionary-well done, Laura. Thanks - not for the faint hearted! Wow, I've inked but can't imagine inking like that not for me at all. Thanks for the great hub.